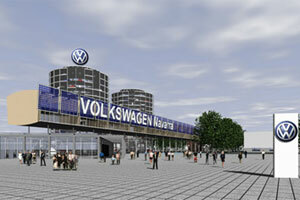 Pamplona, capital of the Navarra region, best known for its Running of the Bulls festival, has much more to offer – attracting major investors such as Volkswagen. 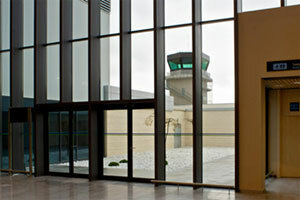 The new terminal, opened in 2010, brought the airport's annual capacity up to 1.1 million. 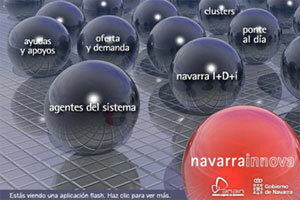 Navarra – a global leader in sustainability. 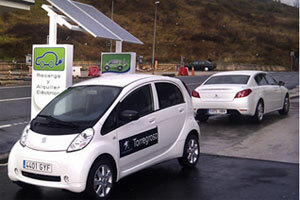 Navarra Innova, the regional government's special task force for creating new industry clusters, has started 12 Technology Centres focusing on renewable energy, the automotive industry, nanotechnology and medicine. 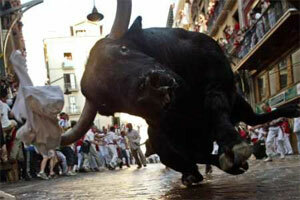 The city is famous worldwide for the San Fermin celebration, which runs from 6 to 14 July — its most famous event is the ‘running of the bulls’. Navarra has important industry in high-tech sectors such as windmills, aerospace auxiliary industry and the automotive industry. 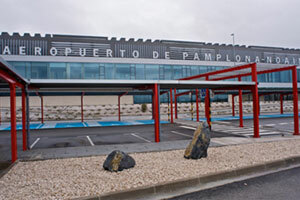 Pamplona is well connected by highways and it will have access to Spain’s high speed rail network in two to three years. 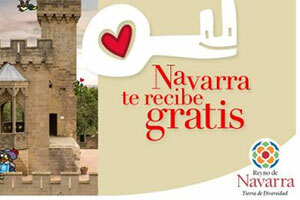 Spanning the Pyrenees to the plains of the Ebro river valley, Navarra offers a spectacular mix of nature and nurture. 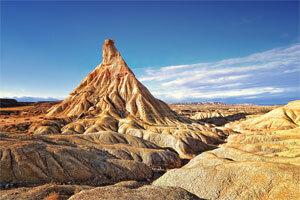 James Bond paid a visit to shoot 'The World is Not Enough' in Bardenas Reales, a semi-desert area and World Biosphere Reserve. 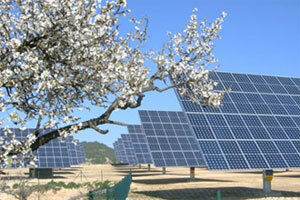 Airport charges decrease on average 2.2% annually until 2021. 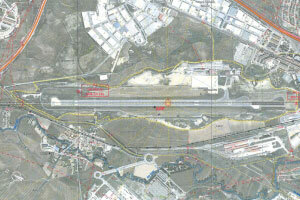 The map shows the population within a two-hour drive from Pamplona Airport (the red square) and the nearest airports in the area. 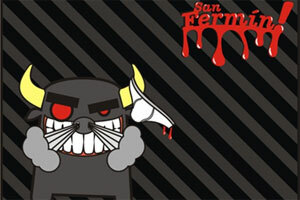 San Fermin is the trade mark of Pamplona. 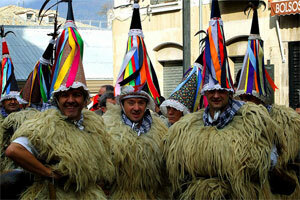 In the north of Navarra, in the Basque towns of Ituren and Zubieta, the residents hold the age old Joaldunak ritual procession, dressing up and ringing historic cow bells to purify their community. 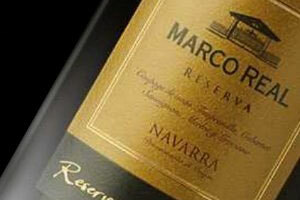 Navarra, produces some of the world's finest reds, based on traditional varieties such as Grenache. 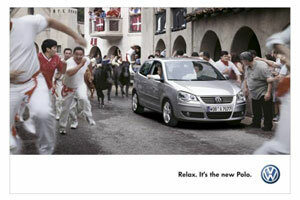 Meanwhile, Pamplona's VW plant manufacturers an astonishing 300,000 Polos per year – making it one of the car giant's most productive plants. 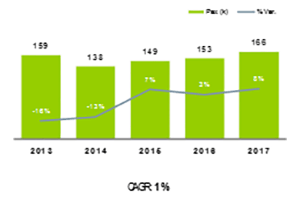 Although the airport's terminal can handle over a million passengers, in 2017 around 163,000 travellers went through its doors, mostly on domestic flights — so there is plenty of room for growth. 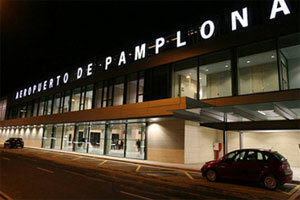 Pamplona Airport is situated at eight kilometres from the city, between the towns of Noain and Esquiroz. To reach the airport, take the N-121 national highway in the direction of Zaragoza and exit onto the NA-6006 motorway at kilometre five. Passengers (commercial): 152,282 domestic passengers; 10,623 international passengers. 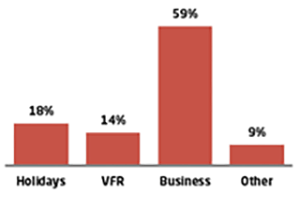 Air Transport Movements: 95% scheduled flights; 5% charter flights. Main carriers: Air Nostrum, Lufthansa, Enter Air and Vueling.